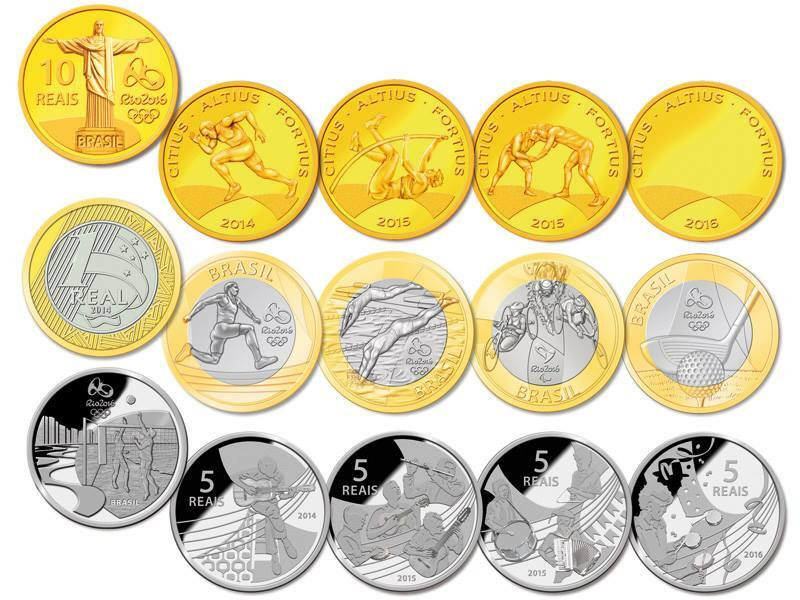 The Rio 2016 Games commemorative coins are expected to enter circulation in August this year, to be followed by three further launches, scheduled for February and August 2015, and February 2016. 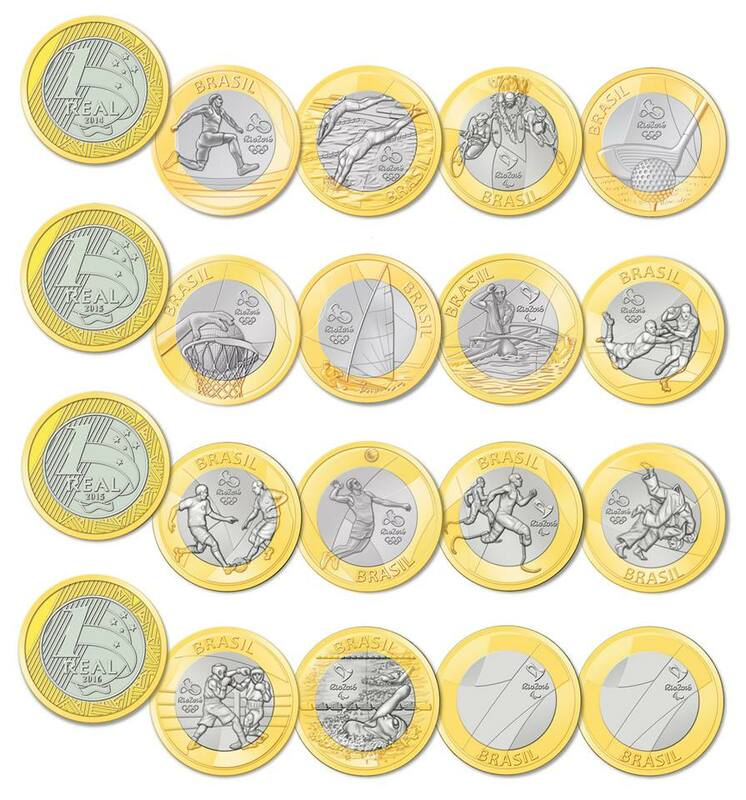 Four new coins for regular circulation as well as four silver and one gold coin will be issued at each launch. This entry was posted in Brazil, Olympics 2016 and tagged 2016, Brazil, Coins, Olympics by Critical Divide. Bookmark the permalink.